Through The Craft Room Door: 2018 Cards for Little Hearts "Heart-Themed" Card Drive. 2018 Cards for Little Hearts "Heart-Themed" Card Drive. Hello and Happy New Year! Welcome to the 2018 Cards for Little Hearts "Heart-Themed" Card Drive. Cards for Little Hearts is a global card drive, comprised of crafters dedicated to bringing smiles, hope and encouragement to as many children with congenital heart disease as possible by providing heart center staff with handmade cards that are given to patients during their hospitalization. The current card drive will run from January 1st - February 1st for Heart-Themed (non-Valentine’s Day) "Thinking of You" cards to celebrate the patients during February's Heart Month. Cards will be hand delivered to heart patients at both Nationwide Children's Hospital (in Columbus, Ohio) and the Rainbow Babies & Children’s Hospital, (the Congenital Heart Collaborative in Cleveland, Ohio). 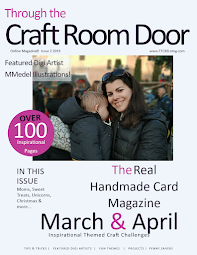 Anyone is welcome to help make and send cards – from a young child who loves to doodle to an experienced, acclaimed card maker. 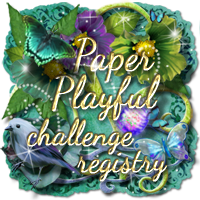 Please read the guideline page located on theCards for Little Hearts' website for important information prior to making and sending in your cards. You can also find additional helpful resources on the FAQs page and a Sentiments List. 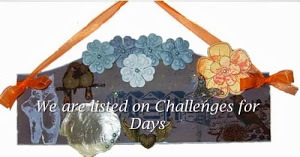 There is also a Gallery page if you need some inspiration. 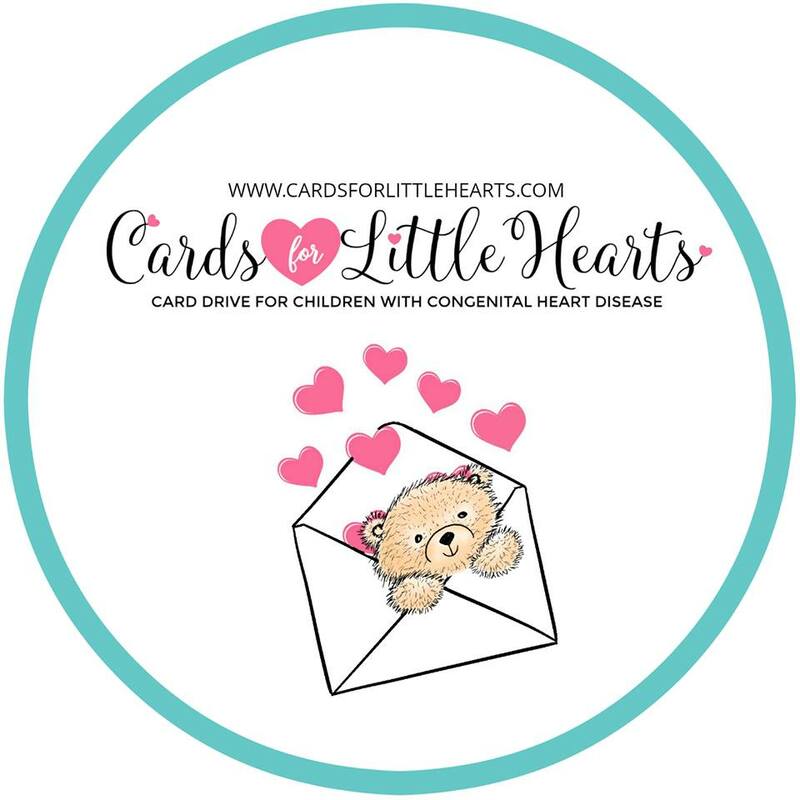 If you have any questions about the guidelines or the card drive itself, please contact Christina (HERE) directly, founder of Cards for Little Hearts. Thank you Cara for sharing the message about Cards for Little Hearts! Happy New Year! Hugs. I alredy sent cards for card drive!